IGNOU Post Basic B.Sc. Nursing 2018 Application Form- Indira Gandhi National Open University offers admission to candidates in Post Basic BSc Nursing programmes. Candidates who wish to pursue the same course will have to check eligibility criteria before applying for the same. 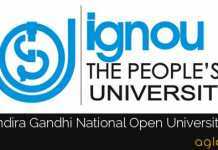 Application forms for Admission to IGNOU will be released online on the official website. The Admission will be made once in every year and program will commence in the month of Januray 2019. There is no maximum age limit to apply for the course. Interested Candidates can check all the details regarding IGNOU Post Basic B.Sc. Nursing 2018 Application Form from this page below. Candidates are here notified about the release of application form. Schedule of IGNOU Post Basic B.Sc. Nursing Entrance Test 2018 OPENNET-VIII is given below. Candidates must follow the schedule and fill the Application form before the date is due. All the information provided in Application form must not be false in any sense. 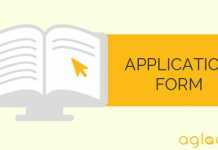 The applications should be submitted in prescribed form (OPENNET-VIII) so as to reach Registrar, Student Evaluation Divison, Block-12, IGNOU, Maidan Garhi, New Delhi-110068 before the due date. The application form can also be downloaded from the IGNOU website www.ignou.ac.in. or obtained from Regional Centre IGNOU directly or by post. 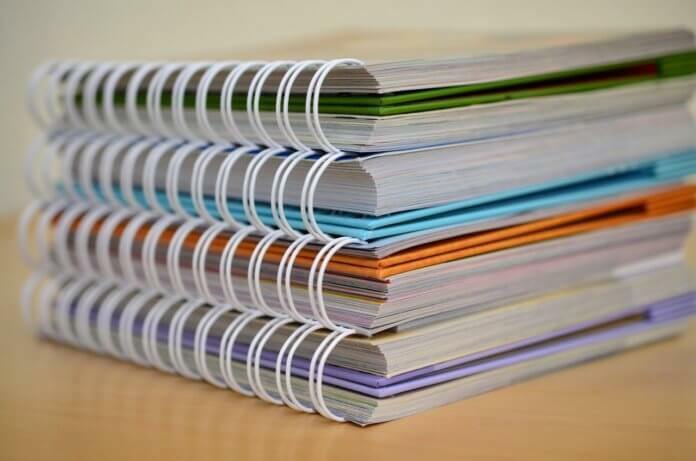 Candidates could also downlaod Application form from the link that will be provided above. Admission for Post Basic B.Sc. Nursing Programme for January, 2019 session will be done region wise on the basis of merit in common entrance test. Regional Centres where Post Basic B. Sc (N) Programme Study Centres are established will do the counseling and admissions. Candidates from any Region/State can apply as per their choice through any Regional Centre/s where PSCs for Post Basic BSc. Nursing Programme are established. Application forms will be processed at Regional Centres concerned and complete data including all details will be transfered to Student Evaluation Division, Block 12, IGNOU, Maidan Garhi, New Delhi-110068. Entrance Test will be conducted by SED. Result will be processed by SED. Region based merit list will be prepared after tie-break by SED. Counselling will be conducted by Regional Centres. Counselling Committee will be constituted at all the concerned RCs with at least two external nursing experts, from the same state/region. How could I know my enrolment no. You can check your E-mail Id, Given at the time of registration. When we will get admit card for post basic bsc nursing.. When will be the exam for pbbsc msg? Why it is taking tht much time? I send the application form offline. Should I do the registration online ? ?